Looking for specific brand logos? Download free Kleenex logo in vector AI and EPS formats. Kleenex is a brand for personal care paper-based products such as diapers, bathroom tissues, hand towels, wipes, facial tissues and paper towels. 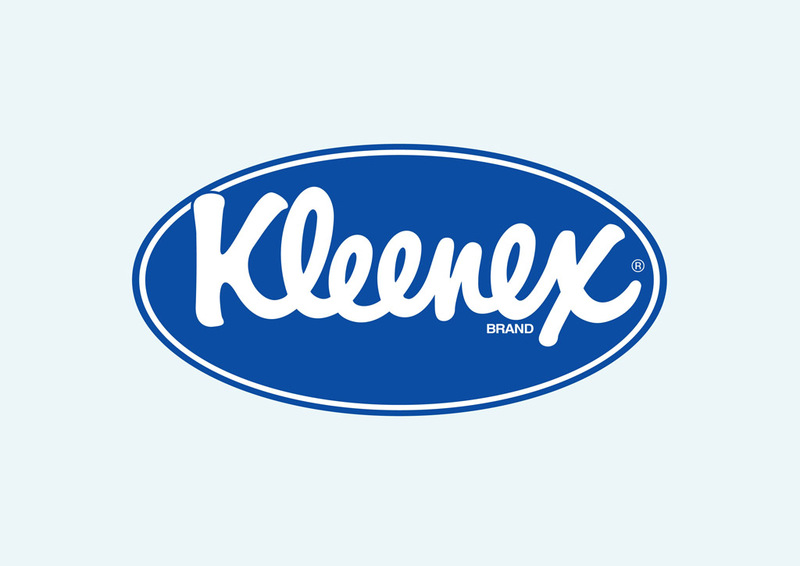 The Kleenex brand is owned by Kimberly-Clark. Logo is the copyright of the respective owner.